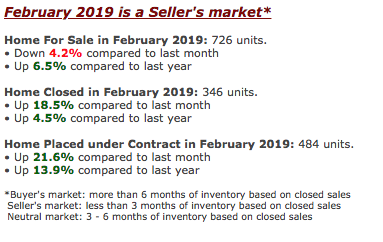 Lots of changes in our West Roseville real estate market in the past year. For that matter, a lot of changes in the real estate market in the United States, thanks in large part to interest rate changes! As Kiplinger shares, “The Fed Turns Dovish!” According to author David Payne, “Some investors are betting on a rate cut, but are likely to be disappointed. They think the slowing global economy will force the Fed to backtrack. However, Chairman Jerome Powell emphasized March 19 that many things are going right: Wages are growing, consumer confidence has rebounded, and financial conditions are good. He said that economic fundamentals are strong. Cutting rates would look pessimistic, and the Fed is not pessimistic.” Sounds like relatively good news for home buyers. 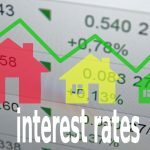 According to the latest update newsletter from Big Valley lender, Rodney Anderson, “Rates for a 30-year fixed rate mortgage trended downward again, according to Freddie Mac’s Primary Mortgage Market Survey for the week ending March 21. 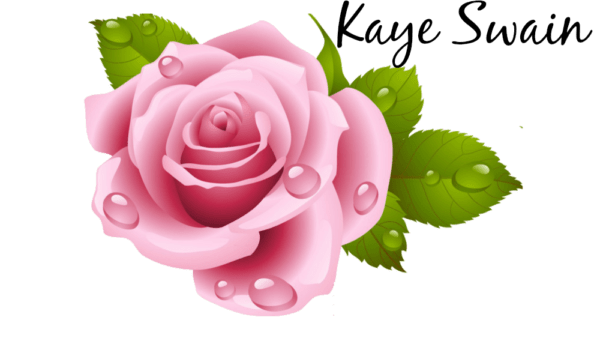 Rates have dropped sharply since November 2018.” Great news, indeed! Aren’t the flowering fruit trees a sweet delight as we drive around all of Roseville and the surrounding greater Sacramento Valley? 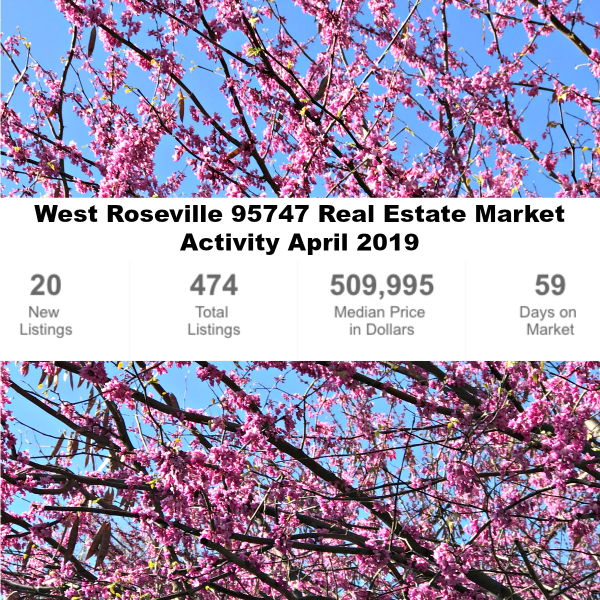 I thought they’d make a lovely background for the latest West Roseville real estate market update trends for our 95747 zip code area. Apparently last month was VERY active and we’re a bit slower (RAIN!). BUT overall between now and last year, we are AHEAD! Del Webb The Club at Westpark – there were about 15 sold over past 6 months and 29 homes sold over past year. Silverado Homes at Eskaton – there were about 15 sold over past 6 months and 29 homes sold over past year. 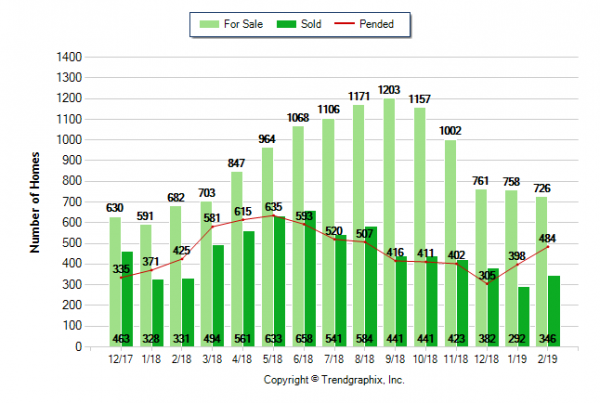 Sun City Roseville California – there were about 92 homes sold over the past 6 months and185 over the past year. Sun City Roseville continues to lead in sales, which makes perfect sense, since it is so much bigger than the other communities. Giving you a great choice from a large golf retirement community with tons of options or a smaller setting retirement community – both with great activity options and each with their own specialities for the specific needs of various buyers. A win-win-win all around. Happy Spring in West Roseville CA 95747! 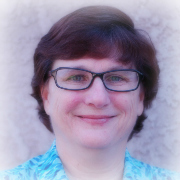 Specifically house hunting for 55 homes for sale Roseville CA? Check these lovelies out! 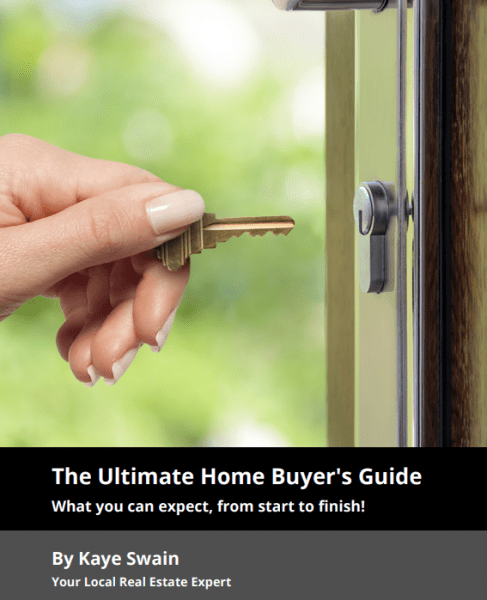 « 5 Reasons To Sell Your House This Spring!